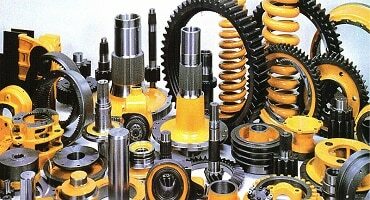 Power Machinery & Parts serves its customers with a wide variety of machines from some of the world’s foremast manufacturers. We will work with all project team members to define the logistical requirements for the construction process, such as areas for special deliveries, stock inventory and more. 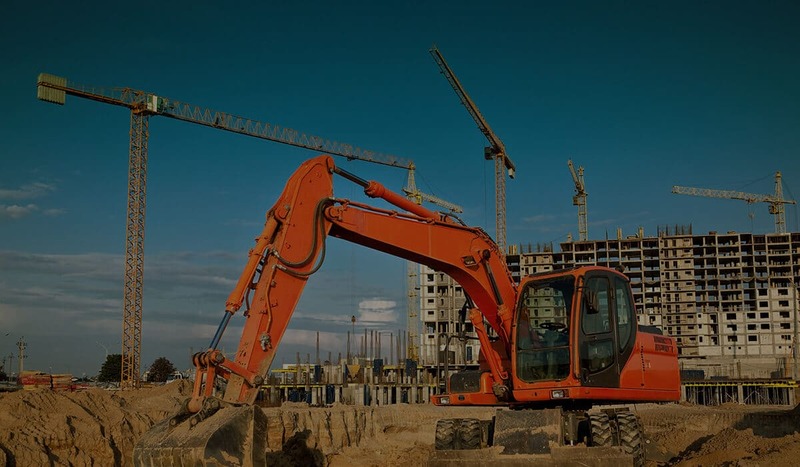 During the construction of any project, we can analyze, coordinate and determine the specific amount of equipment necessary to complete your goals. One of the most critical stages of construction are the attachments. With over 15 years of experience we have help many companies fulfill all their achievements. 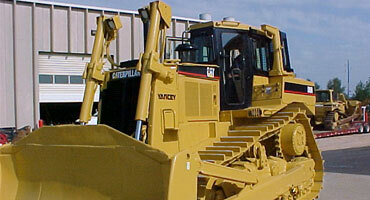 Since 2001, Power Machinery & Parts has been a distributor of Heavy Equipment Construction, Marine and Agriculture. We provide for the construction & mining industries with the most up to date machinery and equipment. Power Machinery & Parts operates in Miami, FL and ships worldwide. 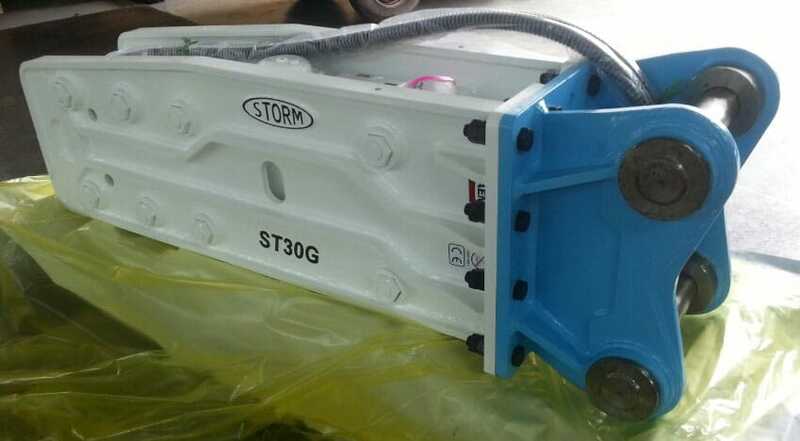 Our products are ship ready for worldwide and domestic US. Offering used equipment as well as complete parts new, used re-manufactured and support for all of our product lines. We pride ourselves in our commitment to our customers and are dedicated to supporting your equipment now and in the future in order to guarantee your success. Power Machinery & Parts – After all, we speak Heavy Equipment!